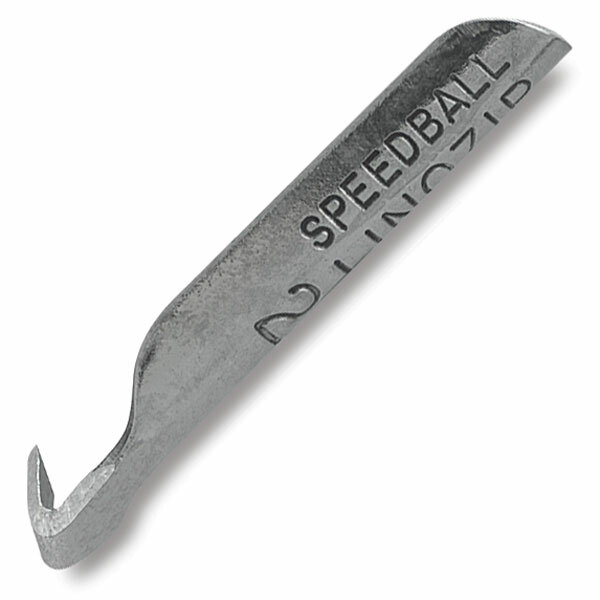 Safe "pull-type" cutters made of quality steel (for Speedball handles only). Types: Small V, Large V, Small U Gouge, and Large Gouge. Also set with same, plus handle and knife cutter.